As a result, the B2B world is already being transformed by the sheer volume of millennials entering and managing decision-making in the industry. Having grown up with the internet, millennials in these decision-making capacities are fundamentally disrupting the traditional methods of B2B commerce. Their significant experience in the business-to-consumer (B2C) market makes them uniquely qualified as B2B decision-makers. By understanding millennials’ expectations and buying behaviors, we can better utilize Iffel’s SEO2Sales process to capture this evolving market. B2B E-commerce is the largest type of e-commerce based on market volume. It is about 10 times larger than the size of B2C E-commerce. [vi] Though similar, there are distinct nuances between B2C and B2B markets that greatly impact the strategies needed to fully engage with market potential. In B2B marketing, it’s important to focus on understanding your buyers and how they operate within the confines of their organizations’ procedures. Understanding millennial buyer’s expectations, their character assessments, what turns them off and on, is crucial. Eighty-three percent of millennial B2B buyers expect e-commerce to keep them more informed about product choices than ever before. Almost 60% said they would stop doing business with a B2B vendor based solely on a mobile experience that’s difficult to use. Another 79% expect B2B sellers to use e-commerce technology and insights to create personalized buyer journey. [vii] These trends are critical across various industries: from manufacturing to distribution, third-party logistics to trucking. At Iffel International, we understand these trends and incorporate them into our SEO2Sales plans. The influence of millennials within and across these sectors makes understanding the influence of SEO2Sales in B2B interactions critical. SEO is about how you can optimize your company to be found by your target audience for different queries (search terms) and on various sites throughout the search engine. For example, Low Cost LTL Trucking near me – if you are a LTL trucking company, why wouldn’t you want to be visible on Google for these searches? This includes Google Maps and mobile searches. Crazy but true! The majority of millennials (56%) indicate that digital channels such as search engines, vendor websites and social media are the most important channels for researching new products and services. 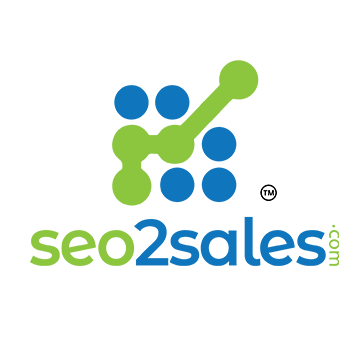 Thus, SEO2 Sales must keep up with millennial expectations in order to maximize business’s growth. On average, B2B companies have a click-through rate (CTR) of 2.55% for search ads. [viii] Additionally, the number one organic position has a CTR of 29.87%. [ix] So what about the other 67.58%? The truth is, if your B2B SEO strategy is based around ranking your own website instead of positioning your brand and offer, you’re missing the bigger picture; you’re likely missing that 67.58%. This is true across business sectors. While B2C focuses primarily on sales, B2B must take a more holistic approach to business development – consultative selling. This can also be applied into export models and international SEO models. SEO2Sales strategies at Iffel International take into consideration market trends, specifically the growing influence of millennial in B2B. This approach enables us to maximize your company’s exposure on Google. Millennials are influencing B2B across sectors. They’re changing expectations and as a result, the best SEO2Sales strategies should adapt accordingly. 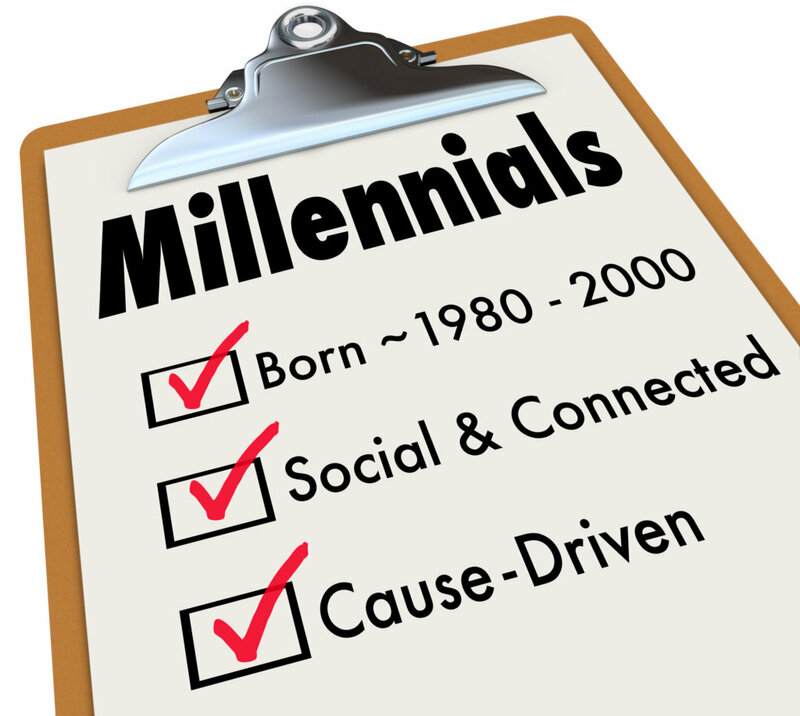 This isn’t a fad; it’s safe to assume that millennials’ influence on B2B purchasing decisions will only increase as they assume more leadership and tenured positions in their career trajectories.